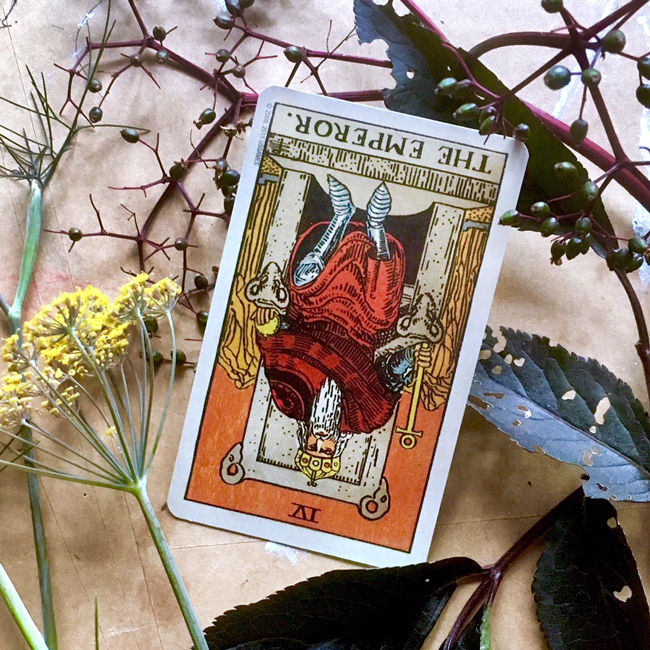 Last month's Hanged Man card pushed you to break old patterns and consider new perspectives, which is really important, positive personal work. That said, it wouldn't be surprising if now you feel a little destabilized and emotionally raw. This month's theme card, the reversed Emperor, indicates the pendulum is swinging too far to the other extreme as you try to regain a sense of authority in your life. The rigidity and impulse for control that comes with reversed Emperor energy, however temporary, can stunt growth and cause suffering in those close to you if you're not careful. It's important to be aware of how you treat others this month. 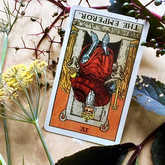 This card's hot-headed tendencies indicate you might be prone to reacting quickly and harshly to problems that arise, potentially creating unnecessary conflict. If you are in a leadership position, decision making can be tough under the best of circumstances. You have to constantly manage your needs and expectations with the needs and expectations of others. Right now it may seem like controlling other people's behavior is the best way to get them to do what you want. Challenge that thought this month. What or whom are you trying to control and what softer approach to the situation might yield a better result? 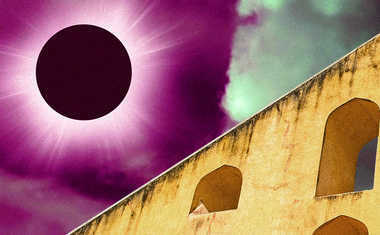 As August progresses, read your Weekly Tarot Readings to get advice on how to offset this overbearing Emperor energy. I hope the cards will give you some insight in how to make adjustments for increased success as you work toward goals and interact with others this month.